Go with Private Salou Tours and arrive in an area of Spain which caters for all your vacation wants and wishes. 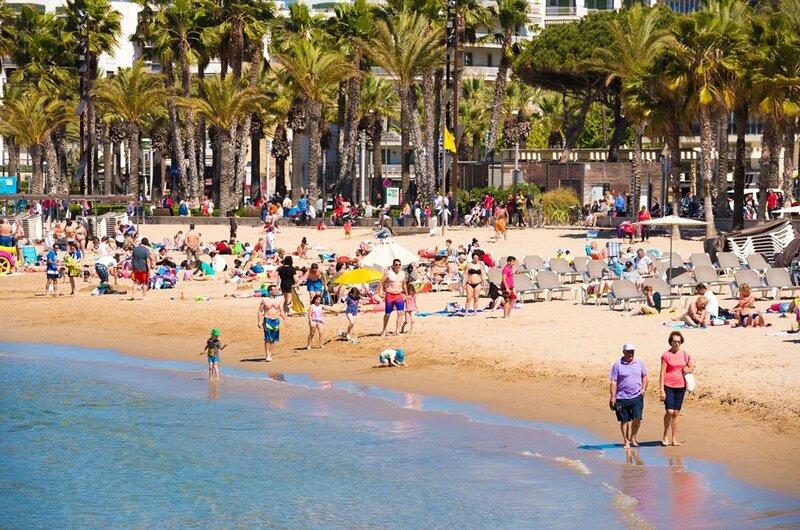 Due to its location on the Golden Coast, Costa Dorada, in the region of Catalonia, it is, therefore, not a surprise to learn, a very popular town with tourists. 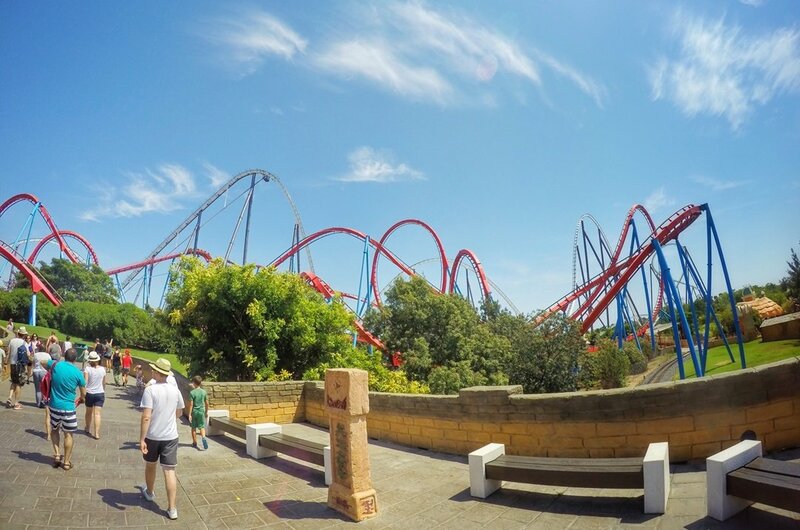 Salou is popular for family vacations with beautiful beaches, shallow waters, excellent resorts, a variety of fun and entertaining facilities and PortAventura, the top theme park in Spain. It is not only for families as it can be a romantic destination too with fabulous sunsets, hidden coves easily reached on Salou boat tours and adult only resorts. With private guided tours Salou, visit the likes of Torre Vella de Salou which is The Old Tower of Salou. The tower was built in 1530 to protect from pirates the city. It is one of the most visited places in the Town by tourists. Another interesting place to visit is Santa Maria del Mar church. 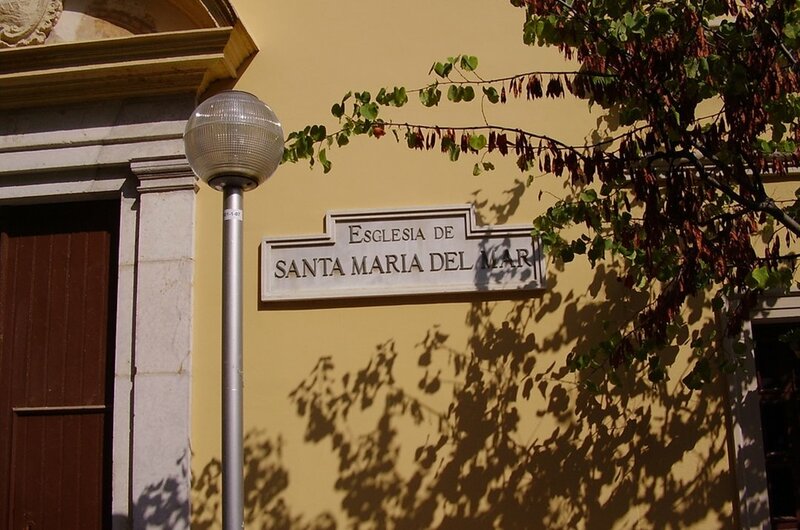 As a tribute to the Fishery in Salou and its importance, this church was erected during the 18th century. The activities that Salou have to offer tourists are excellent. The water sports activities especially which include diving, snorkelling, paragliding, jet skiing, paddle boarding and lots more. The entertainment at night will also impress with fabulous restaurants and a lively selection of bars and clubs which line the pavements. 1 Visit Torre Vella de Salou with private guided tours Salou and you will be visiting an Old Tower which dates back to the 1530's. This tower was built upon instruction from Archbishop Pere Cardona of Tarragona as protection for the city from pirates and looting. While the exterior has changed little, the interior has undergone modifications. Nowadays the tower is a centre of art and a contemporary enamel museum. 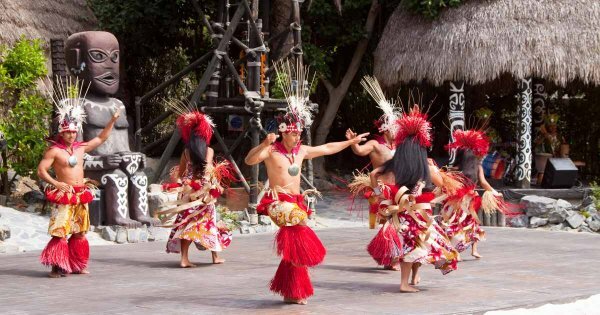 2 This may not be a Salou cultural tour, but it is definitely an entertaining place to go for all the family. 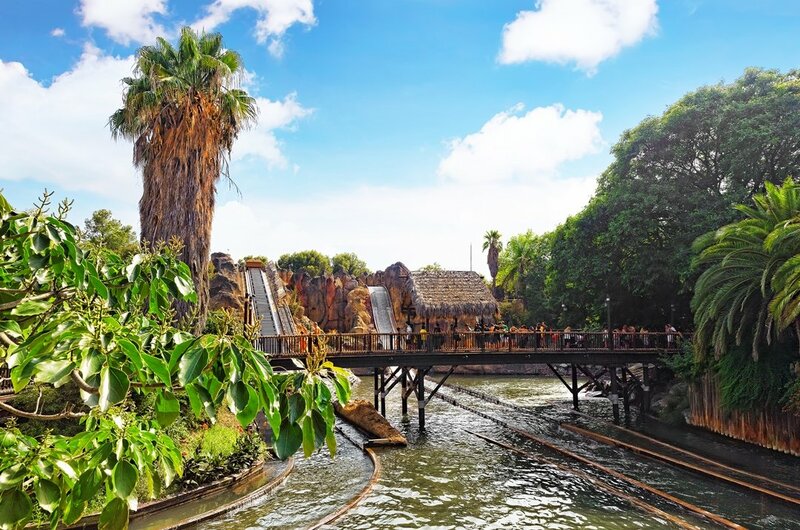 This theme park is ranked in the top ten for Europe with playgrounds and a Sesame Street for younger kids. For adults and older kids, there are thrilling, nerve wrecking and record-breaking roller coasters. 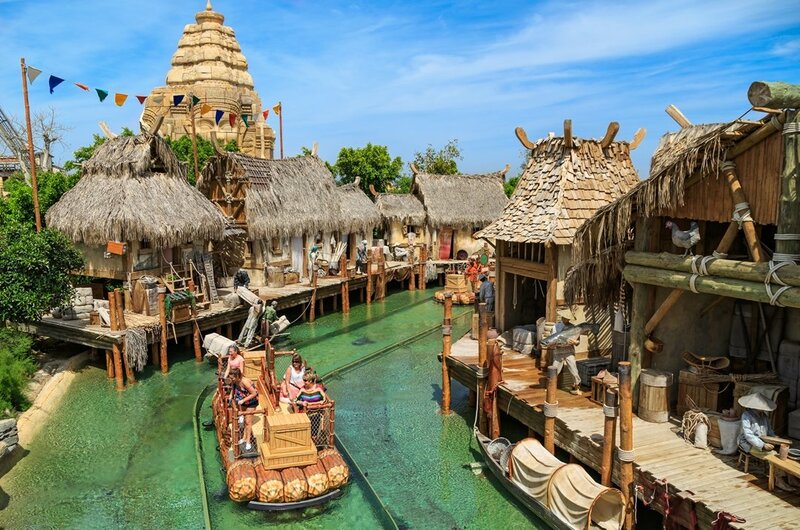 The five themed areas, Polynesia, Mexico, China, Mediterranean and Far West often have new features each year. 3 The main beach in Salou is Llevant Beach which is literally in front of the town. This golden fine sandy beach is the most popular and during the summer months is very busy. There are play areas located at stages along the beach which is great for smaller kids. Other facilities found on the beach include a gym, volleyball courts, showers, toilets, cafes and beach bars. No need for private guided tours Salou to visit here. 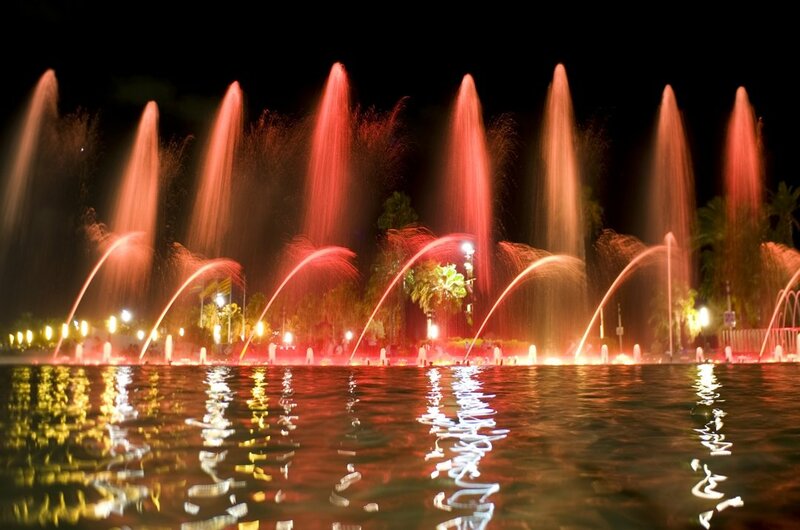 4 The illuminated Fountain which can be seen on any sightseeing tours Salou is stunning and beautiful. The music, laser lights and squirting water create a magical experience. The fountains water sprays are orchestrated to a playlist that ranges from such composers as Beethoven to modern day music and colourful lasers. The display is spectacular and mesmerizing however it is popular so arrive early for the best viewing spots. 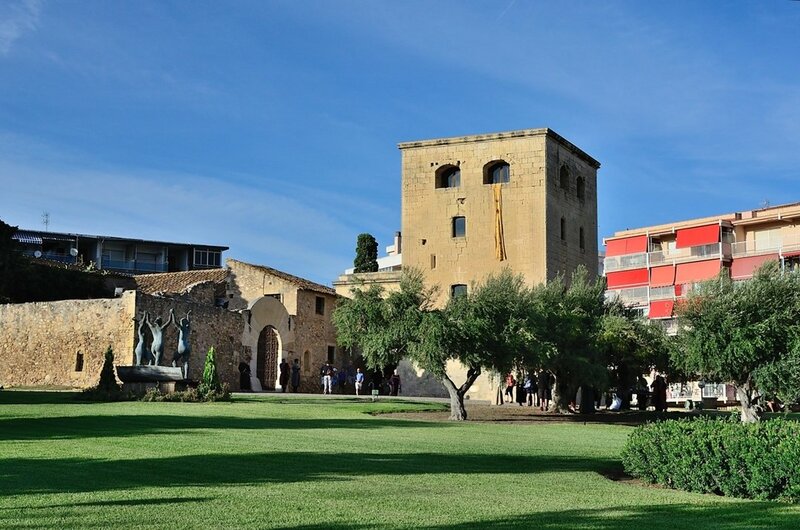 5 On a Salou cultural tour, see the Santa Maria del Mar church. This church was built in the 18th century and the oldest temple in Salou. It was mainly constructed as a tribute to the fishery in Salou and its importance to the town. In a cavity above the doorway is a modern image of the Virgin and in the interior are murals dating between 1954 and 1966 by Josep Maria Guell along with other interesting paintings. 6 Private Salou Tours can bring you to see the most interesting or fascinating places and attractions and Botanical Gardens Salou is one of those places. These gardens are different from traditional ideas of botanical gardens. It is a modern space with little doors and gates encircling them. There is water accompanying you on the route that disappears and appears parallel to the track you walk which is interesting! 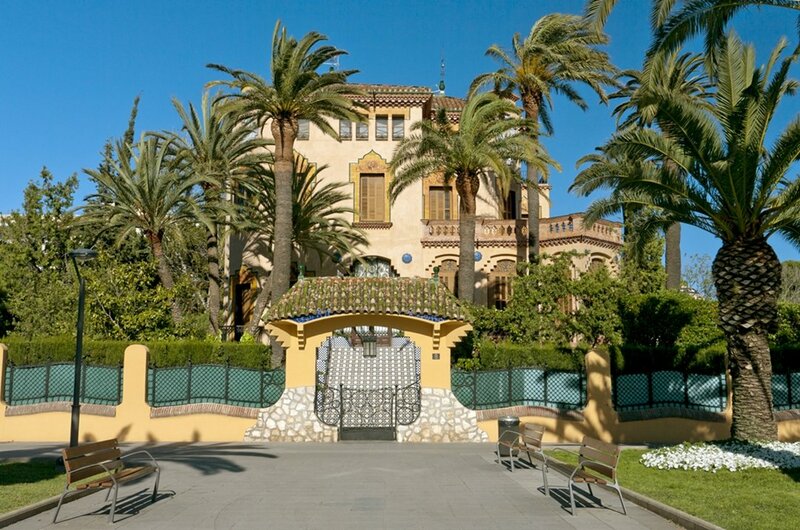 7 Visit the impressive Xalet Bonet on a Salou culture tour. This Villa was built in 1918 by Ciriac Bonet and is an example of late modernism. The rooms of the villa are decorated very lavishly and have wall paintings relating to the departure of King Jaume I and beach conquests in Salou. The gardens surrounding the villa are as magnificent, walled with a shrine, sundial and other interesting things. 8 Take sightseeing tours Salou and visit the town of Tarragona which neighbours Salou. Tarragona is a foremost city when it comes to Western Roman empires. The first major Roman settlement was Tarraco and along with Tarrconensis covered most of modern Spain. There are fortifications and Roman buildings to be explored here as well as an amphitheatre and Pretorian tower. Make sure to visit the comprehensive museum found here too. 9 A very enjoyable and relaxing way to spend a day is on one of the Salou boat tours. See the coastline of Salou and many of its neighbouring towns from a different angle while sunbathing on deck on the boat ride. These boat trips can visit many different areas, stopping a few times to allow passengers to dive into the water or swim and relax. They also provide a tasty light lunch in most circumstances. 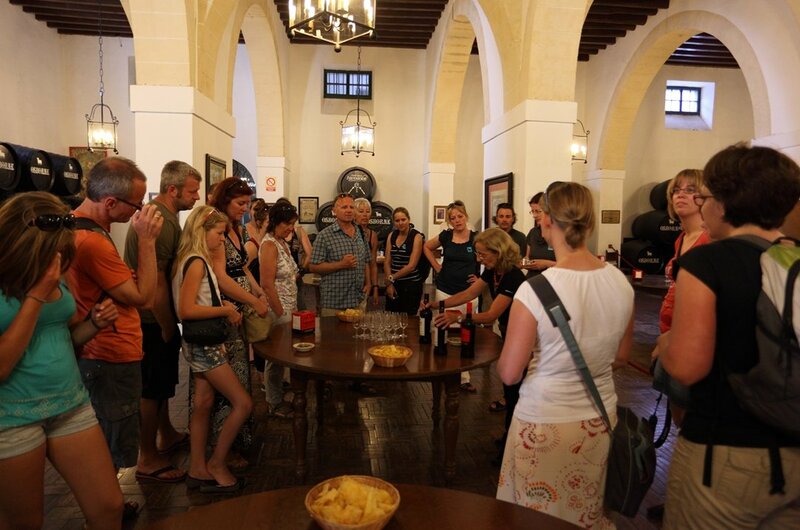 10 There are excellent private guided tours Salou that will bring you wine tasting on finest vineyards in Salou and around. These tours are delightful and educational as your tour guide hands over to the professionals to explain the finer details involved in winemaking. You get to tour the vineyards and then see what is done to the grapes to produce wine. Finally, towards the end of the tour, there is the opportunity to taste the wine. 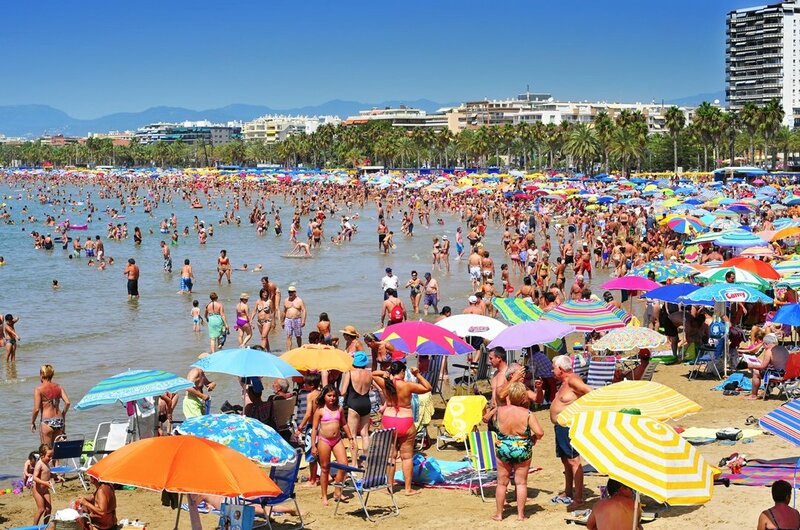 For many, the best time to go is when there are fewer crowds, still warm enough for the beach yet milder for sightseeing tours Salou to be comfortable, the best time is from mid-May to early June. Once the European school holidays start at the end of June, it gets busy, and the temperatures can rise to above 30 degrees Celsius July and August. September and October are nice, but there is a chance of short heavy downpours! The prices in Salou are very good considering it is a top European tourist destination. It is however slightly more expensive during the summer/ peak season. This also includes prices for sightseeing tours Salou. On average the price of a 3-course meal for 2 in a mid-range restaurant is US$42. The cost for a room in a 3-star hotel starts from US$40. Expect to pay around US$3 formal bottles of imported beer. When organizing a trip during peak season, book as well in advance as possible. You should book any private Salou tours you wish to do before travelling too. A sign of good manners is to leave a tip for services you are happy with. The recommended amount to tip is 5-10% of the total bill or taxi fare. For hotel maids or guides around US$1 is average. On group tours, you are expected not to wander away from the group. A Mediterranean climate is what you get in the town of Salou. This means warm to hot summers and mild winters. During the summer months, the temperatures are 30 degrees Celsius and over, especially in July and August. Spring and Autumn are still warm with some rainfall. However, the heavier downpours tend to be more in Autumn. Winter sees temperatures averaging 13 degrees Celsius with January and February the coolest.